In recent years, many different types of disasters have affected the United States. Flooding, tornadoes, hurricanes, wildfires and blizzards are natural disasters that can threaten your home, business and community. Your local SERVPRO® Franchise Professionals want you and your customers to be aware of the steps to take to help prepare for Mother Nature's worst. Right now is the perfect opportunity to review your emergency plan. Emergencies can happen unexpectedly in communities just like yours, to people just like you. Tornado outbreaks, river floods, flash floods, historic earthquakes, and even water main breaks and power outages in U.S. cities affecting millions of people for days at a time. The more you know about what to do in an emergency, the more confident and secure you will feel in your abilities to manage through a disaster. 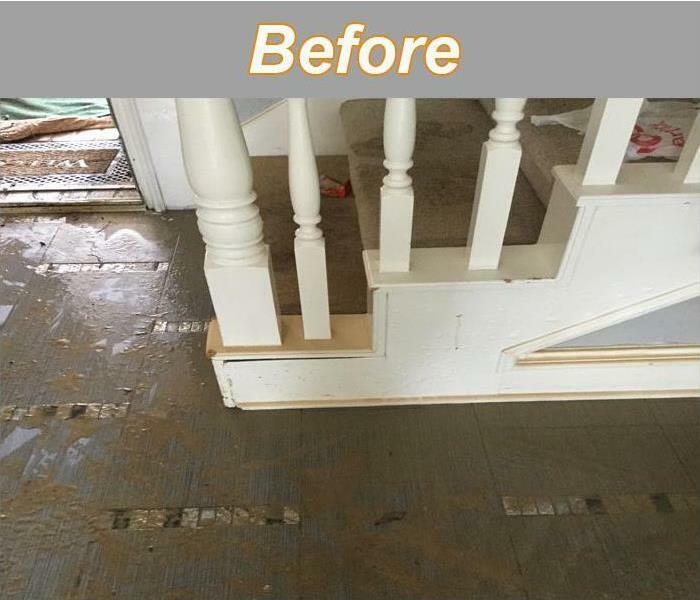 Preparation is the key to making it through any size disaster, whether it is a small water leak, a large fire, or an area flood. The best time to plan for such events is not when the event happens, but well before it happens. No one ever plans on a disaster, but now, you can plan for it. Contact your local SERVPRO of Paris for more information and tools to help you be "Ready for whatever happens." When your valuable documents, including photographs, are damaged by water, extreme caution should be taken to help ensure the water damage does not destroy the document. 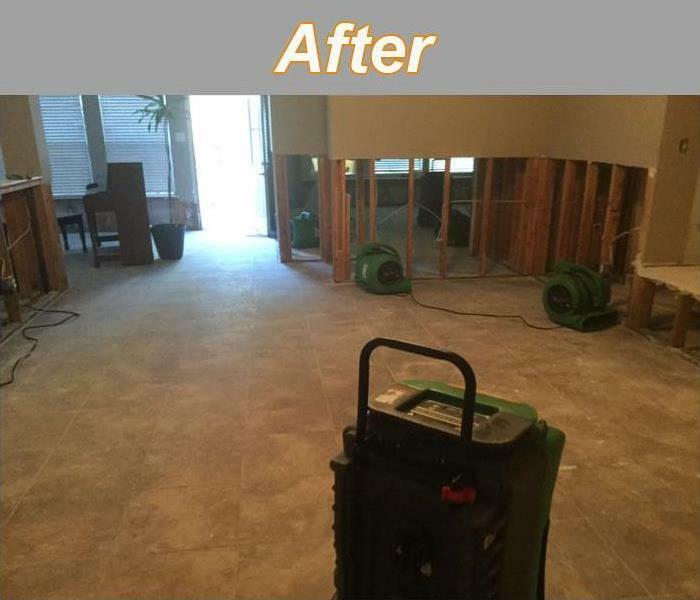 Although some documents may not be restored to pre-water damage condition, SERVPRO of Paris can save a great deal and help minimize additional damage.